Fusca is similar to Slender Weavers, but larger. This upright bamboo reaches 6-8 metres in Adelaide and has a tight clump with dark green culms. 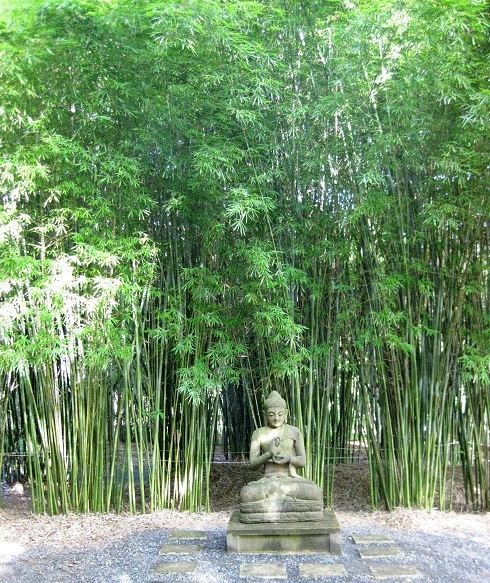 There are few leaves on the lower half, followed by masses of long, green pointed leaves, making this a striking bamboo. It forms a very attractive, dense screen and is perfect for narrow spaces as it has a small base for it’s size. 6-8 metres.